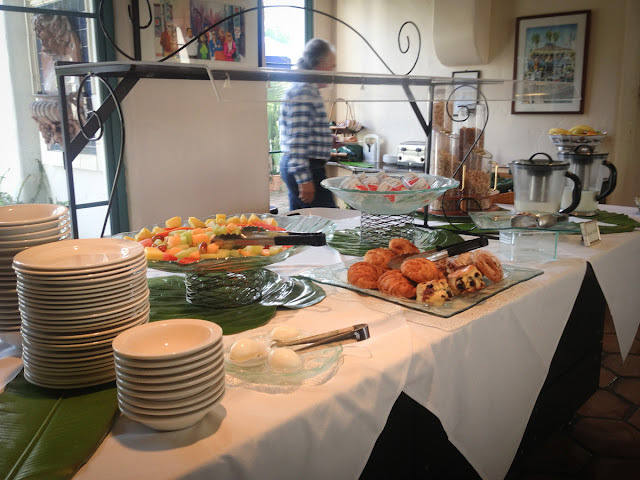 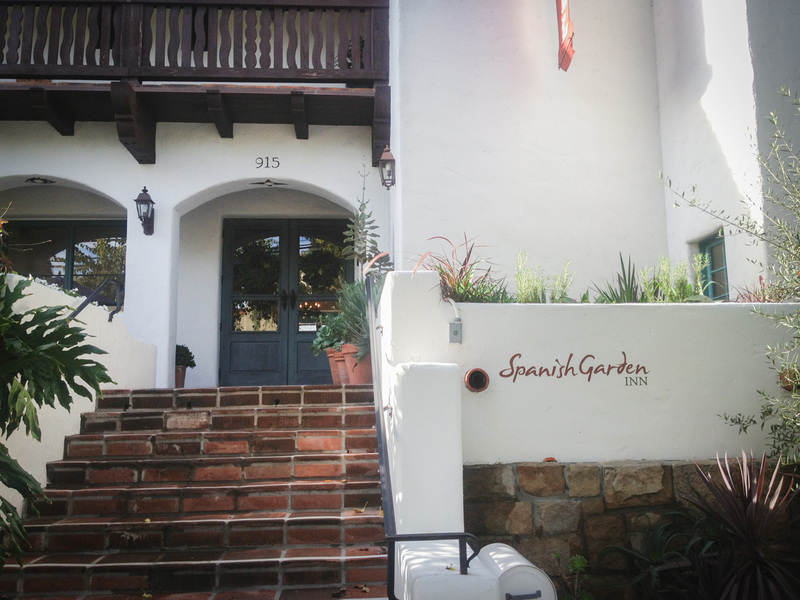 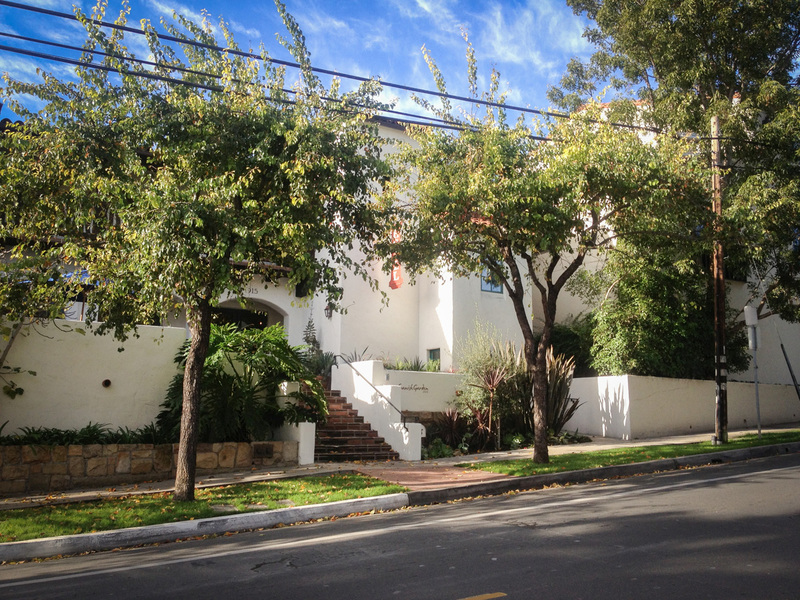 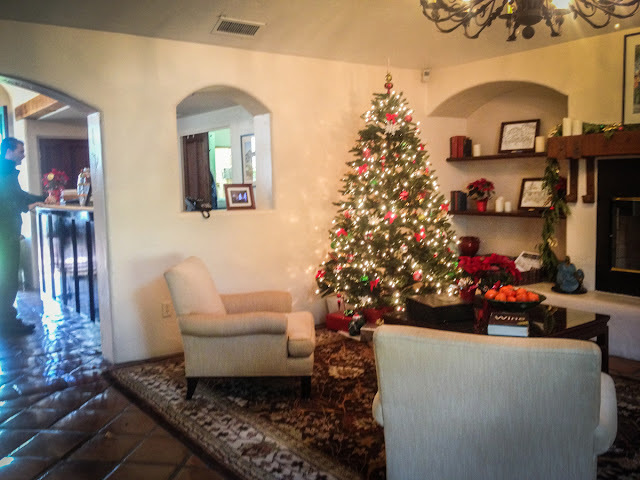 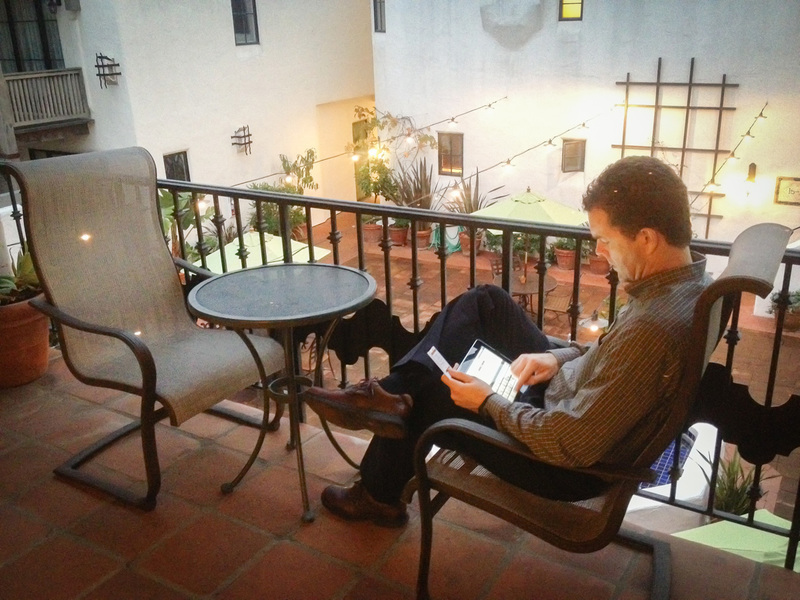 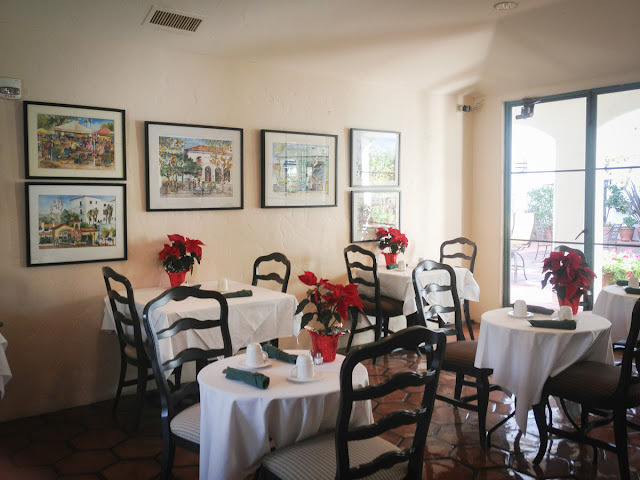 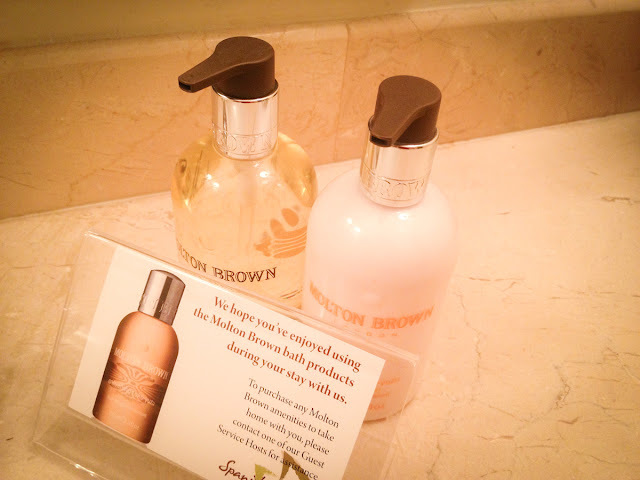 Our stay in Santa Barbara was delightful at the Spanish Garden Inn. 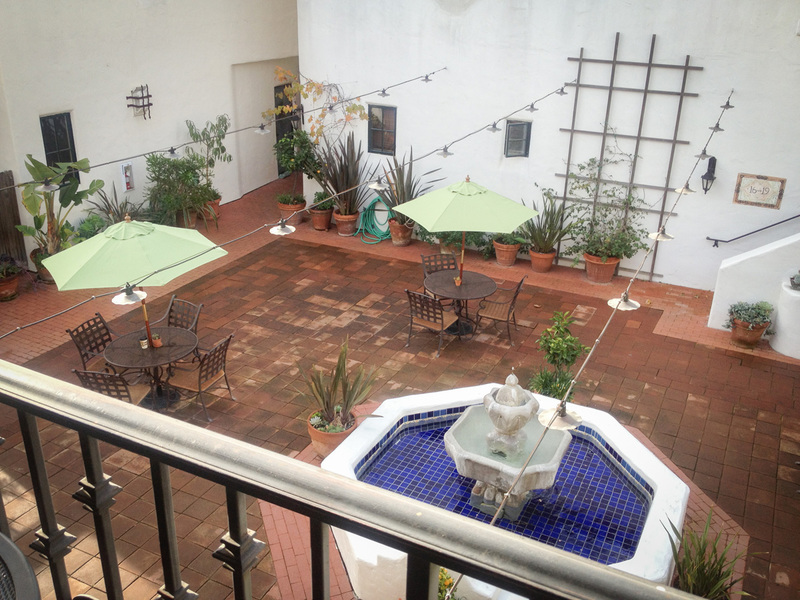 Our room had a gas fireplace and a wonderful little outdoor patio that overlooked a central courtyard. 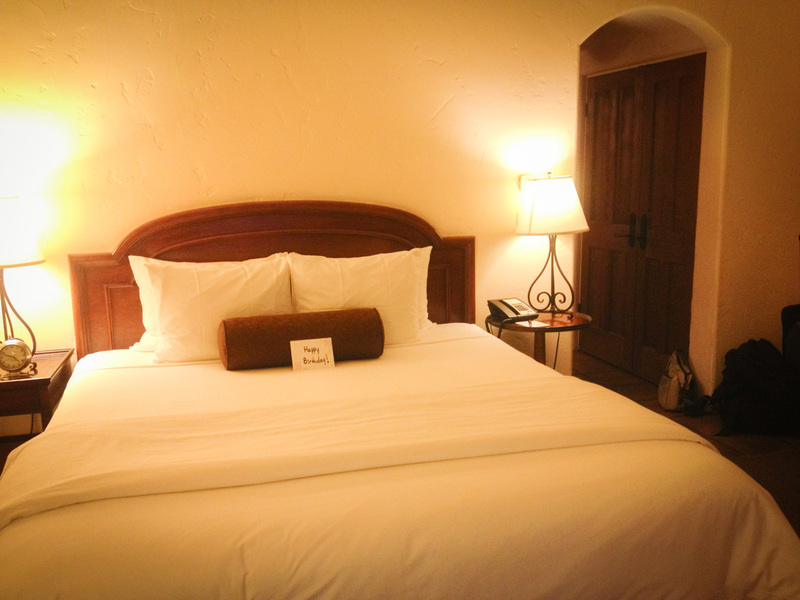 The bed was very comfortable and there was a DVD library available downstairs for free use in our room. 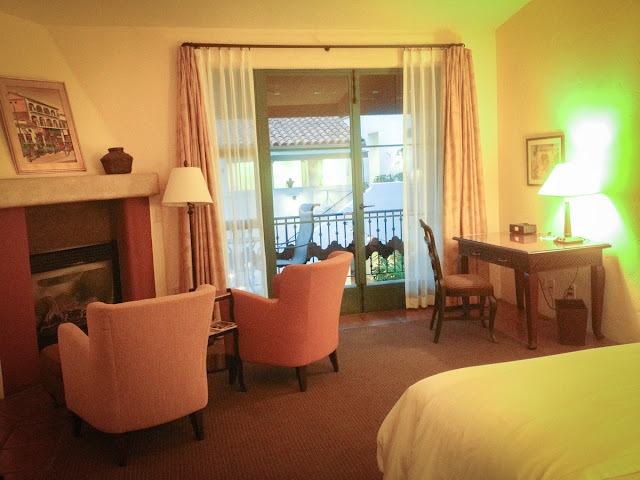 The most interesting thing about this hotel room that would make it not friendly for families was that there was no door to the bathroom. 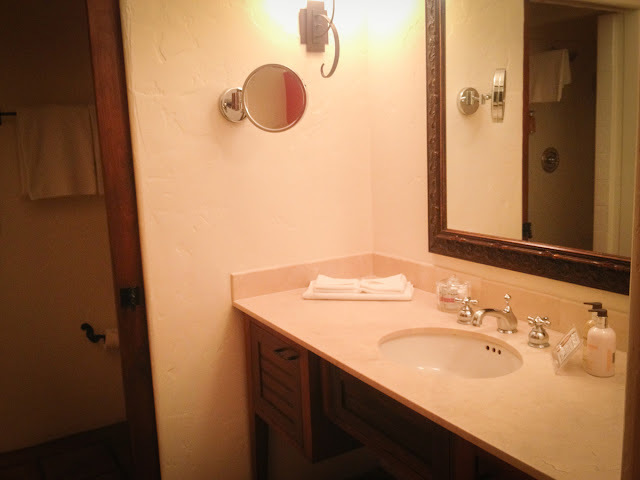 The door was simply an oval opening that opened into the vanity and tub. 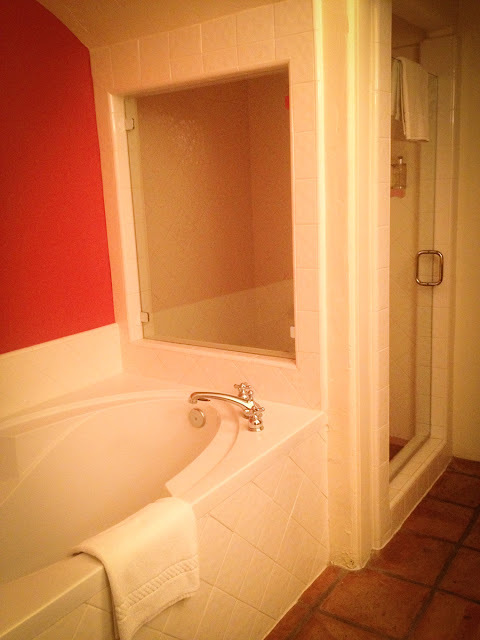 There was a sliding door for privacy to the toilet and shower, but the side of the shower was glass that opened up to the tub area. 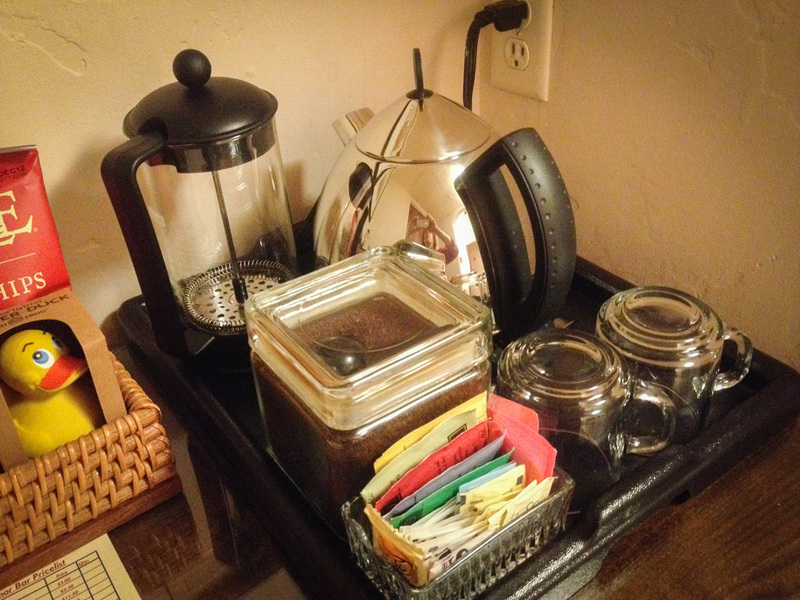 If I was a coffee drinker, I would have really appreciated the coffee press that was provided with all the ground coffee you wanted. The location of this hotel was perfect for us as it was within walking distance to the main shopping street and eating locations. We really enjoyed our stay at this boutique hotel.